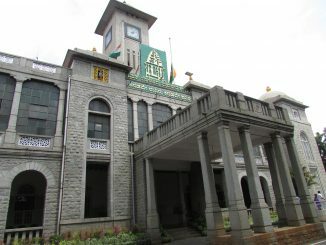 Bruhat Bengaluru Mahanagara Palike (BBMP) is currently the largest municipal corporation in the country, operating within an area of over 700 sq km. Due to the wide area of operation, there has been a lag in the service delivery to the citizens of the city. 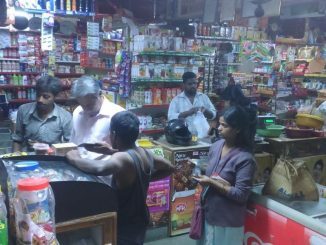 In view of this, Bangalore Political Action Committee (B.PAC), in association with Daksh, is conducting a widespread survey on the performance and responsiveness of BBMP, and citizens’ perception of the proposed trifurcation of the municipal corporation and the upcoming elections. Please take a few minutes of your time and fill out the questionnaire below. This will help B.PAC facilitate their advocacy in improving the functioning of the BBMP and upgrade the civic infrastructure of the city. The detailed analysis and outcomes of the survey will be released to the public. Your views will be your contribution in helping build a better Bengaluru for all! Are the authorities waiting for disaster to strike? 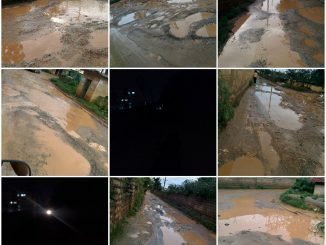 Ramagondanahalli-Borewell Road in Whitefield is fraught with danger – street lights that don’t work, giant potholes and more. A residents asks why the authorities have not responded to multiple cries for help. Your chance to catch up on news that matters: Here’s a quick wrap of some important headlines from your city over the week gone by.